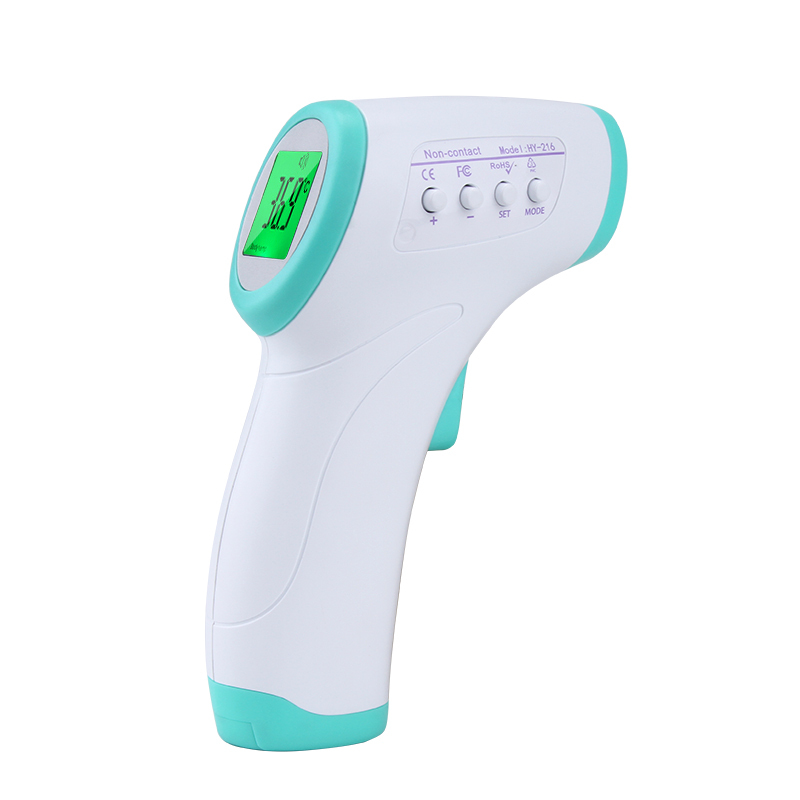 No-contact forehead thermometer is specially designed to take the temperature of your infant. Object temperature measurement - Measure the surface temperature of an your babies bath water, liquid, or milk temperature, etc. Alarm function (the alarm default value is 38°C/100.4°F).